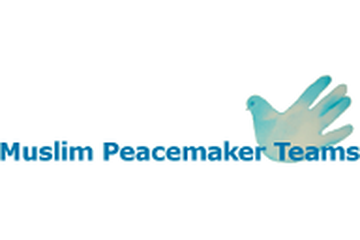 Muslim Peacemaker Teams (MPT) is an organisation developed in 2005 in the spirit of the Christian Peacemaker Teams (CPT). A group of 15 Iraqis, inspired by the CPT, were further trained in the non-violent methods used by the CPT to support communities struggling with violence. MPT has focused on answering community needs in terms of safe water and education in human rights and non-violence. They work closely with schools, distributing water filters, raising awareness on water management and prevention of cholera. The organisation is a partner in the Iraqi and American Reconciliation Project. This project to build bridges between Americans and Iraqis, raising consciousness about Iraqi culture and daily life in Iraq and facilitating material support to MPT. The project has enabled regular correspondence between American and Iraqi children through schools. A new initiative will look at creating sister cities between Iraq and the US.